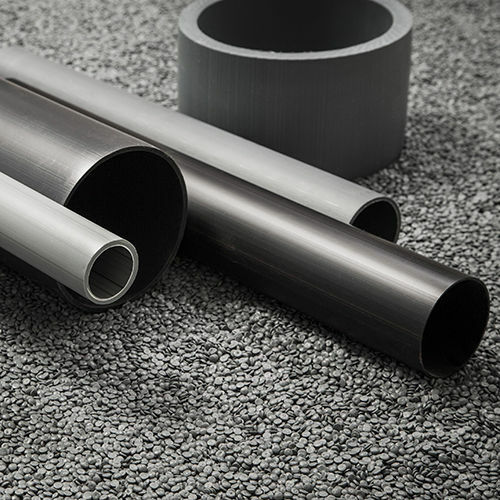 T&T cores can be produced with virgin raw materials or with regenerated materials and can be additivated with mineral fillers. 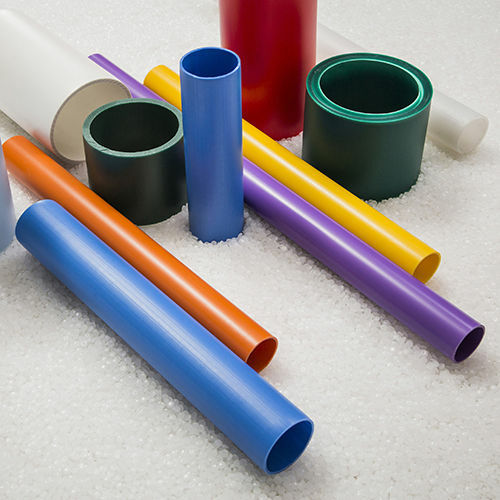 There are 3 different types of cores: HDPE high density polyethylene, PVC polyvinylchloride and PP polypropylene. 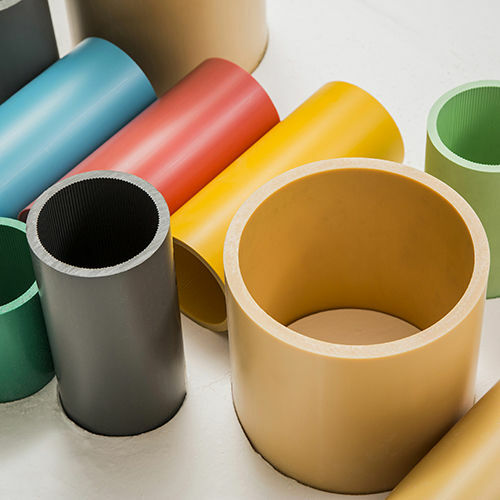 These cores are used in many fields, in particular in plastic processing industries, in textile industries, in the production of adhesive tapes, in paper mills and in the pharmaceutical-medical sector. Cores are cut to the length requested by the customer and can be customized with prints and logos. 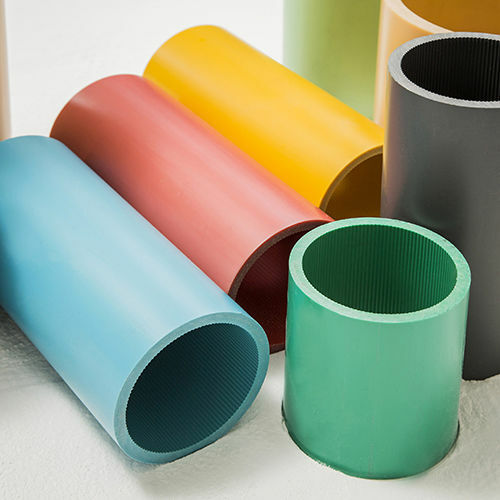 Core diameters are available in standard versions, but also in many other sizes. 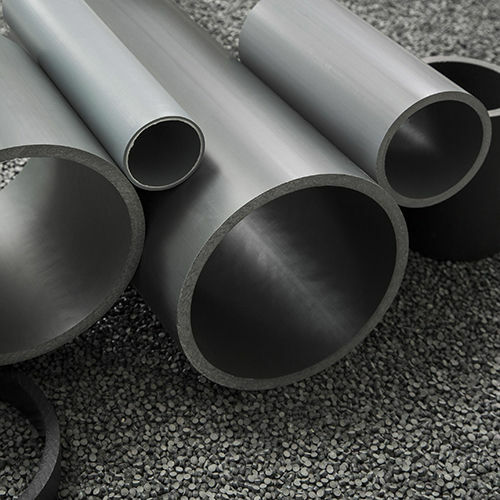 The standard diameters can however be modified as far as the internal diameter is concerned. 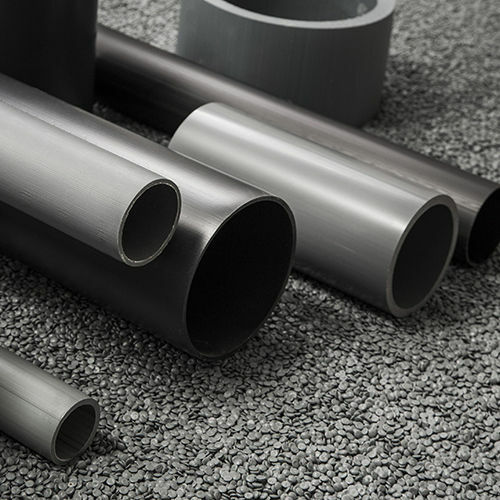 For an even more extensive customization of the product, T&T is able to supply the pipes in the colour desired by the customer. 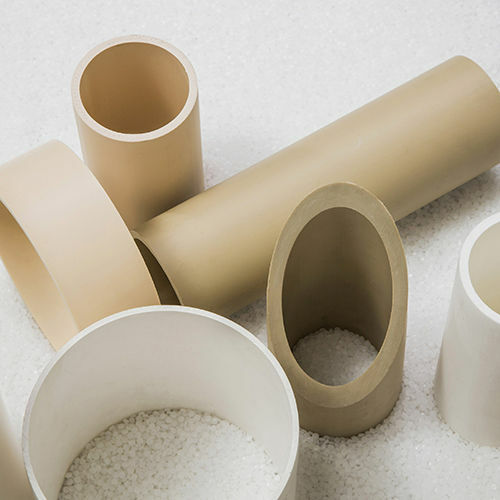 Softness and resistance are the main characteristics of the raw material used for the production of this type of cores. Thanks to these two important properties, they are especially suitable for cutting adhesive tapes, ensuring a smudge-free result. 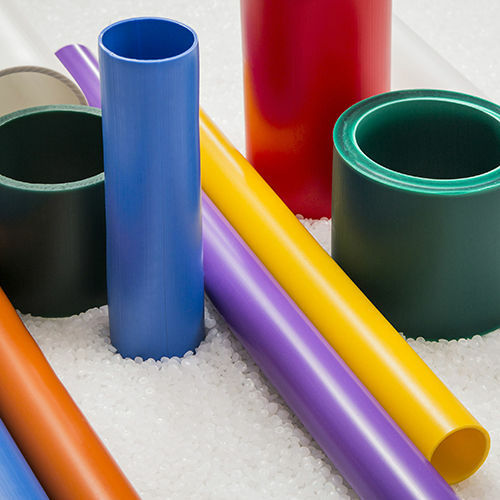 Produced with high quality raw materials, they are also used in the pharmaceutical-medical sector and for wrapping film and food bags. 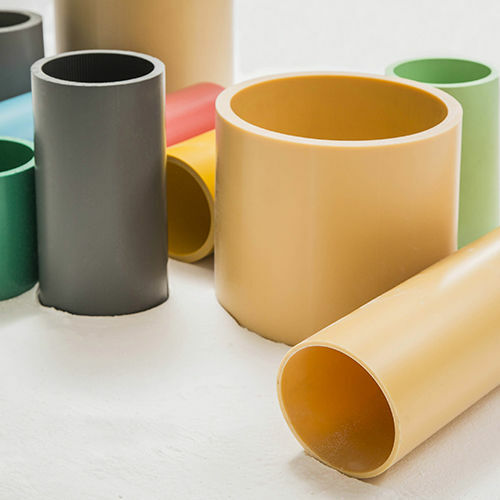 Other internal and external diameters are also available. 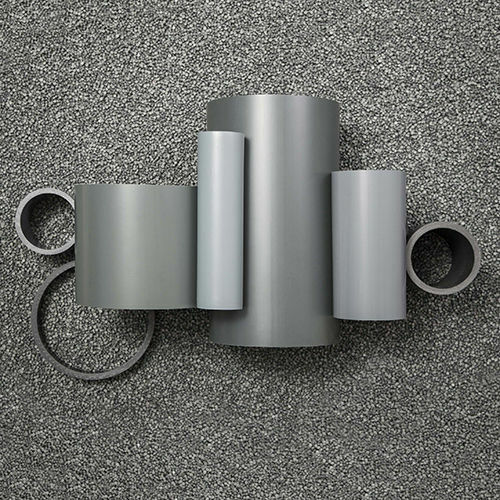 Standard colors: white and neutral. 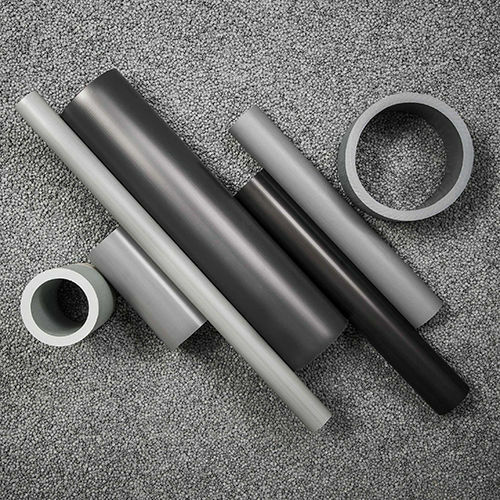 The REGENERATED HDPE core is mainly used by the plastic material processing industries for wrapping flexible packaging, and by the textile industry for purposes such as dyeing, weaving, printing, by producers of non-woven fabric, carpets, and geotextiles. 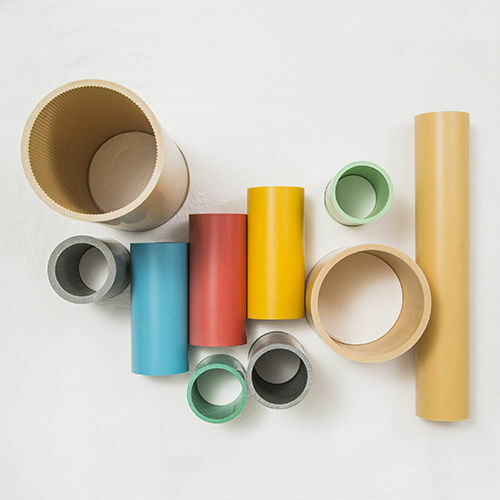 It is used whenever the high concentration of humidity makes it impossible to use cardboard tubes. 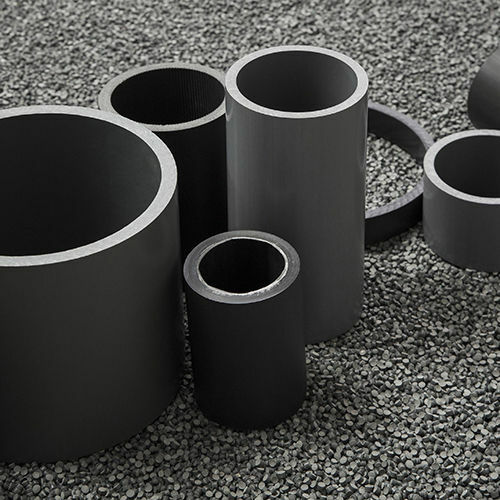 76-94 mm, 76-102 mm, 105-123 mm, 115-132 mm, 32-40 mm, 48-48 mm, 50-56 mm, 70-75 mm, 116-126 mm, 120-140 mm, 100-106 mm, 82-86 mm. 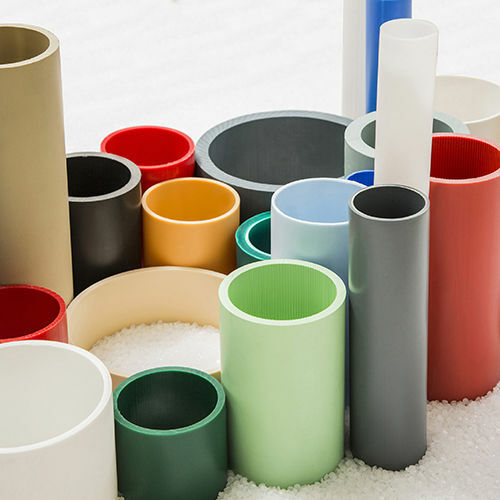 Amongst all the T&T products, the PVC core (VIRGIN RAW MATERIAL) is absolutely the most rigid and resistant. 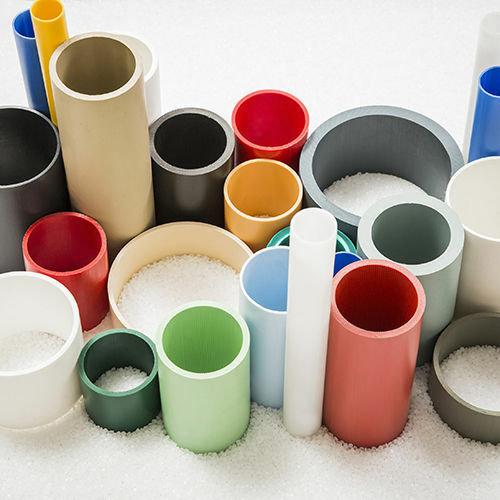 Its characteristics make it suitable for any application, both in thin and thick versions. 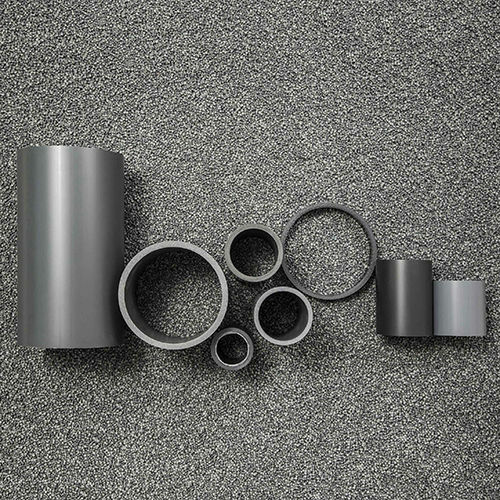 Standard productions have an internal diameter of 76.5 mm and 152.5 mm, with the possibility of choosing between a smooth internal wall or a ribbed internal wall. 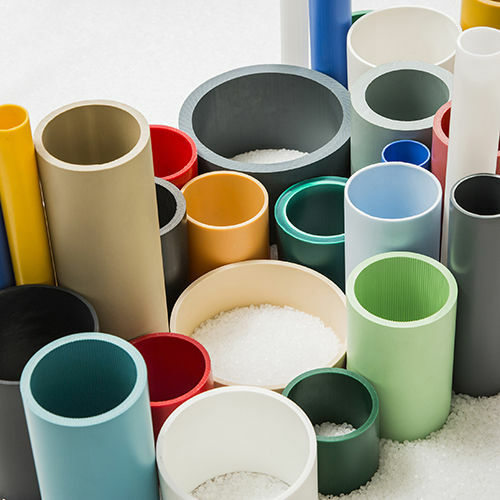 76.5-82 mm, 76.5-84 mm, 76.5-86 mm, 76.5-88 mm, 76.5-90 mm, 76.5-94 mm, 76.5-96 mm, 76 , 5-100 mm, 152.5-163 mm, 152.5-167 mm, 152.5-172 mm. 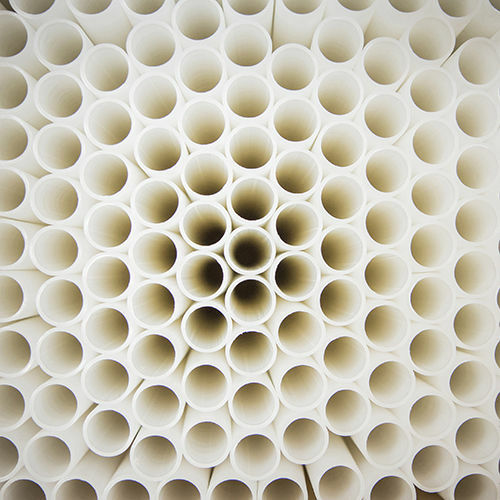 Intended primarily for flexible packaging and film manufacturers, REGENERATED PVC cores can be used several times and have a high resistance to compression. 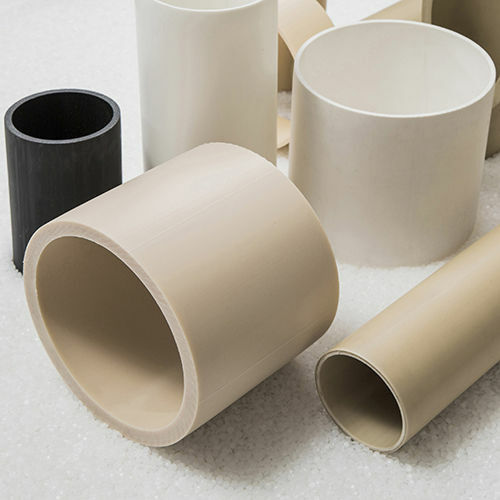 Standard productions have an internal diameter of 76.5 mm and 152.5 mm with the possibility of a smooth internal wall or aribbed internal wall. 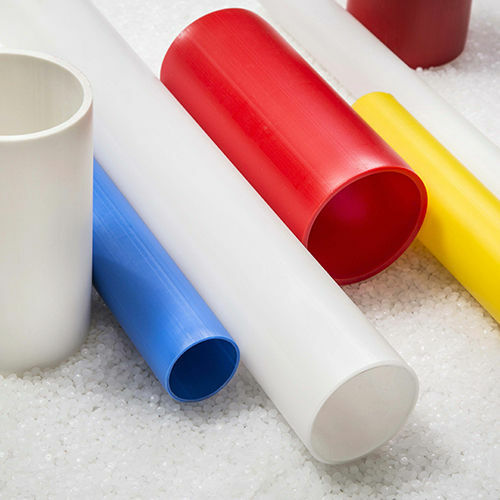 The polypropylene core loaded with calcium carbonate is a particularly versatile product suitable in different fields. 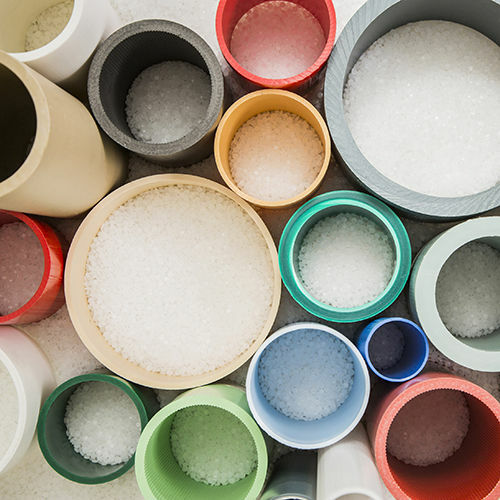 Used for adhesive tapes, plastic films and in the pharmaceutical-medical sector, it is also employed as a frame for beach umbrellas or as irrigation pipes in agriculture. 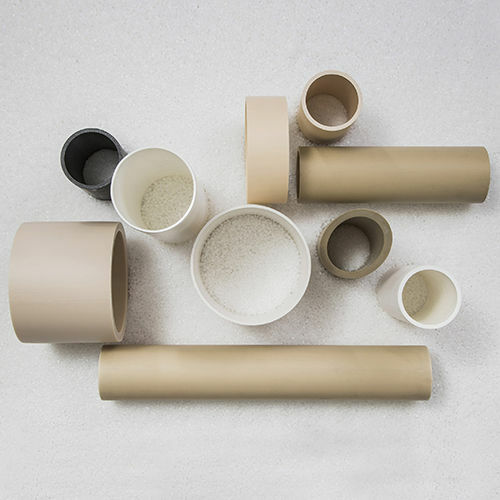 Standard color: brown / white.